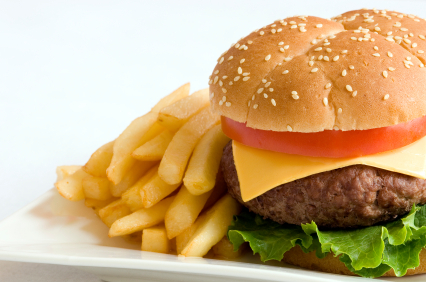 Quote Us can provide takeaway insurance for take-away and fast food outlets across the country. We specialise in providing takeaway insurance and fast food insurance at very affordable prices. We offer you take-away insurance advice and quotes from the top insurers in the market. Our takeaway insurance grants a tailored cover for all types of takeaways like fish and chip, Chinese, Indian, pizza, burgers, kebab takeaways and many more. Takeaway Owners who have a previous record of no claims bonus can get significant discounts up to 50% with takeaway insurance. The takeaway policy is flexible so that it can cater for businesses in shopping arcades, standalone shops with residential accommodation and even food stalls. We understand that takeaway owners are too busy to think for insurance, but we provide quick quotes online and make it simple and less time consuming for you. Only fill our online takeaway insurance quote form and we will compare the market for your needs, saving you both time and money. We offer both standard insurance policy and optional covers so that the policy can be modifies according to the needs of individual business.